A few pointers to help you feel (even more) confident! A few years back, I made the nerve-wracking decision to give my waist-length red hair the ultimate chop—all the way up to my shoulders. It was terrifying, but after my mermaid tresses were long gone and I got a final look in the mirror. I fell in love with my short red hair and haven’t looked back. 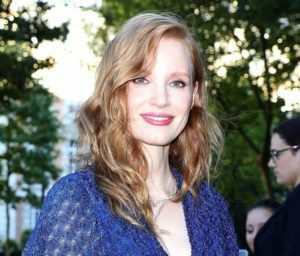 If you’re thinking about making the big chop (channeling Jessica Chastain) or need a few pointers to help you feel more confident, here are a few tips I learned to help you get the most out of your short hair. Whether you’ve got a pixie-cut or prefer the lob, short hair needs to be styled. Depending on your desired style, it could take anywhere between 5 to 15 minutes to tame your locks. Sculpting gel or pomade can help with those little hairs that stick up. 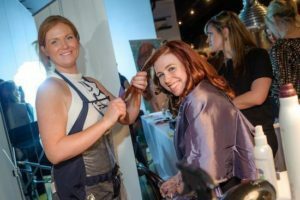 It’s a learning experience, so don’t be afraid to consult your stylist and experiment a little to find out what works best for you. In order to maintain your short look, it’s going to require regular maintenance. For those rocking a lob like myself, you could get away without a trim for a little bit longer depending on your desired length. But for anyone with a bob, pixie, or buzz-cut, visiting your stylist every three to four weeks is the best way for you to maintain your look. 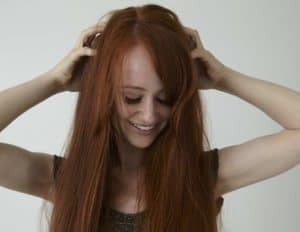 Whether it’s thick, thin, pin-straight, or curly, being able to work with the natural state of your hair will save you a lot of time and help you feel more confident about it. 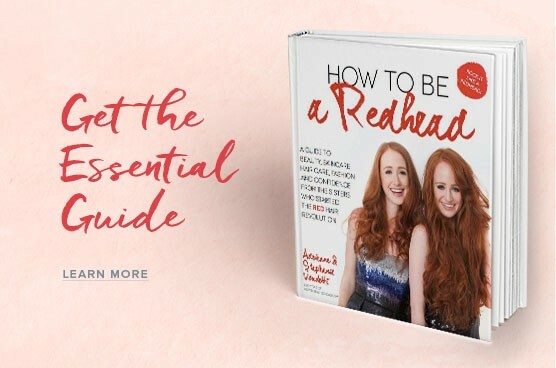 Find ‘redhead friendly’ products that work best with your hair type, like hair mousses or creams to help enhance waves or volume boosters for fine hair. While you could spend a lot of time with hot tools, you’re risking more damage to what little hair you have left. Toss the styling tools aside to keep your short hair as healthy as possible. I never used to let my hair air dry when it was long because it was so thick. It would be hours after I showered, and my hair would still be damp. Now, I only let it air dry because not only is it quicker with short hair, but it allows your hair to naturally build volume because it’s no longer being weighed down. Plus, air drying doesn’t risk damage like using a hair dryer would. 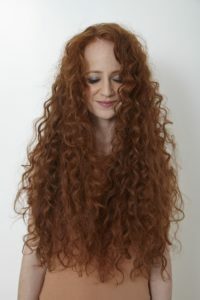 Dry your red locks with a microfiber towel or t-shirt to avoid frizz. 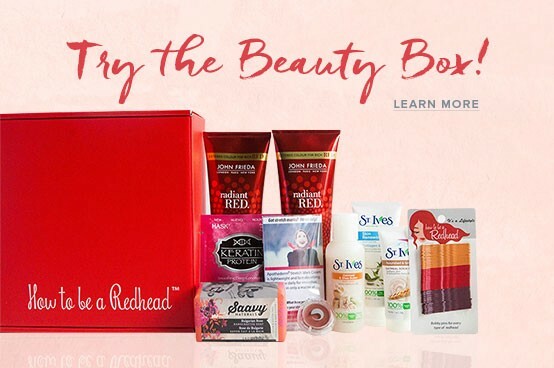 Using heavy products can make your hair look limp, greasy and weighed down. Stick with styling products that are lightweight and avoid ones like heavy leave-in conditioners and thick styling creams. You made a big decision to make the cut, and now it’s time to rock it. Having short hair is freeing, fun, and gives you the ability to make it look so unique with different cuts and styles. 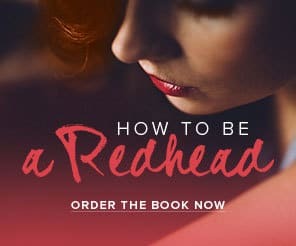 If you thought your red hair was bold enough, try taking the next step by giving your hair the chop. You might just love it.